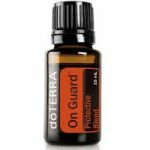 Still Available: Fill out the form to request a free sample of doTerra On-Guard oil to support immune function. Available while supplies last. 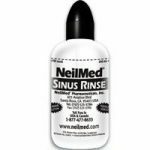 Fill out the form on their page to request free NeilMed Sinus Rinse packet. Only one sample can be given per address, available while supplies last. New inquiries only. 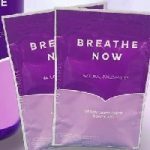 Add the product to your cart and checkout for a free Breathe Now sinus relief supplement sample. An all-natural, chemical-free sinus relief supplement that allows you to breathe when you’re suffering from allergies, sinus infections, colds, and even the flu. 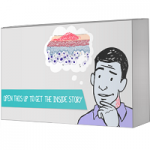 Try a free Tena InstaDry sample by mail. Revolutionary TENA InstaDRY technology quickly absorbs moisture and locks it away, providing you with Fearless Protection for the Unexpected Leak that you can count on. The unpredictability of sudden leaks can stop you from feeling spontaneous and carefree. Now you can stop wearing larger pads for those ‘just in case’ moments and live the life you want. 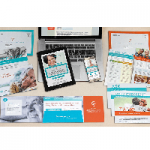 Fill out the form to request a free COPD management kit by mail which will include tools and information to help with COPD management. 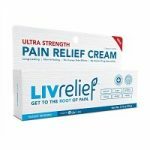 Still Available: Scroll to the very bottom of their page and fill out the form to request a free sample of LivRelief Pain Relief cream. Fragrance-free, paraben-free, petroleum-free and gluten-free – and there are no side effects and no known drug interactions. 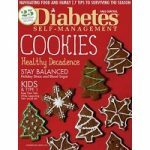 Sign up for a free 1-year subscription to Diabetes Self-Management magazine. Each issue of Diabetes Self-Management is chock-full of diabetes self-care tips, delicious and diabetes-friendly recipes, reports on the latest medical breakthroughs, and much more. 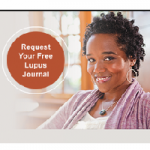 Request a free customizable Lupus Journal. When you’re living with lupus, journaling can be a good way to document your thoughts, feelings, symptoms, and any questions you may want to discuss with your doctor.